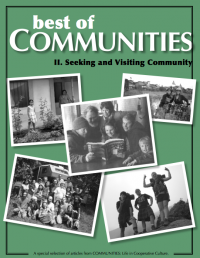 The Fellowship for Intentional Community is pleased to offer you the cream of our crop–the very best articles that have appeared over the last 20 years in our flagship publications: Communities magazine and Communities Directory. We’ve distilled what we consider the most insightful and helpful articles on the topics that you—our readers—have told us you care about most, and have organized them into 15 collections. A few weeks back, we featured the first issue of this series—entitled Intentional Community Overview and Starting a Community. 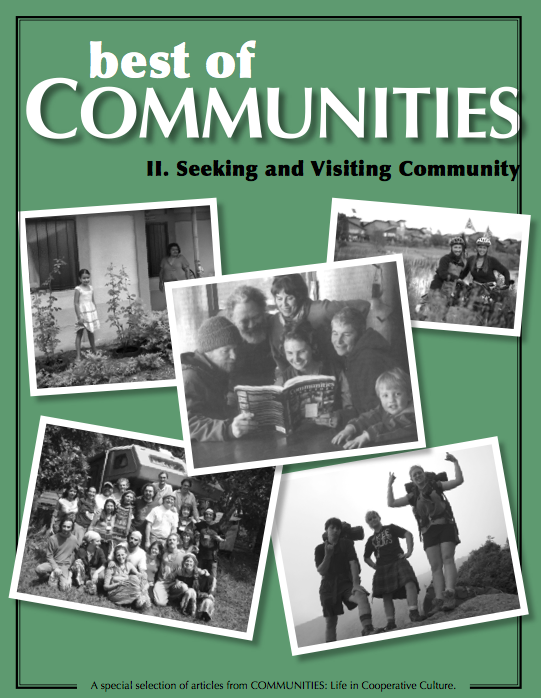 The second of these digital issues is about seeking and visiting communities.